Mystery anime are always fun to watch if you like to wander and anticipate what is about to happen next. 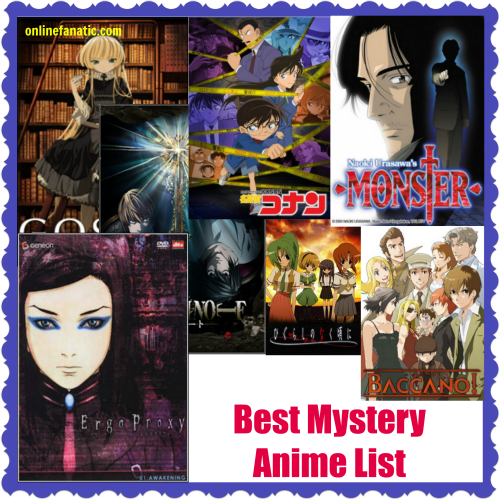 Below are 10 of the best mystery animes that I highly recommend that you watch. This list is compiled by me over the years of watching this genre. Enjoy! What if the Sherlock Holmes books were written from the viewpoint of Moriarty? 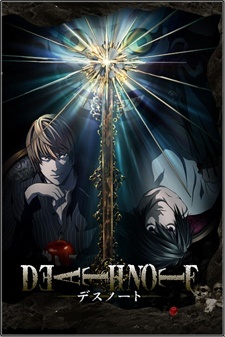 Death Note tells the story of a high school senior, Light Yagami, and the events following his discovery of the Death Note. A seemingly simple notebook, the Death Note can be used to kill anyone as long as you know their name and face. Using it to enforce his own brand of justice, Light finds himself playing cat and mouse with the Great Detective L – with deadly results. 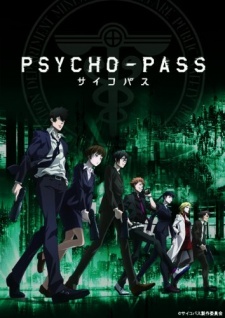 If “Minority Report” were an anime it’d be Psycho Pass. Set in the near future this story looks at a society where the term “thought crime” is a real phenomenon. The psychological profile or “psycho pass” of an individual is monitored at all times – anyone who’s pass exceeds the normal limits is a “latent criminal”. That’s where the joint forces of the Inspectors and the Enforcers come in. Using a device called a “dominator” they’re are tasked with preventing crime before it happens. But what can they do when a criminal with a perfect psycho-pass score tries to overthrow the system? “No good deed goes unpunished.” A decade ago a young, brilliant doctor named Kenzo Tenma chose to save the life of a child over that of an adult – because he wanted to prove a point. Not only did this effectively end his rising career and potential marriage, but years later he finds out he may have saved a serial killer. Now he’s on the run trying to find out who is leaving a trail of bodies that point to him. Can he find the monster, before Detective Lunge slaps the irons on him? It’s hard being the new kid in a small town, but Maebara Keiichi seems to be figuring it out. Right up until a horrific murder occurs and things take a decided spiral downwards. 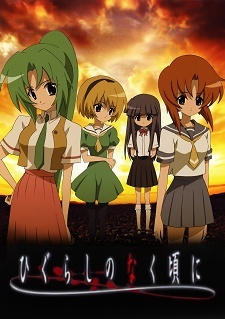 Now Keiichi isn’t sure which of his friends he can actually trust. Anyone of them might be the killer looking to put a permanent end to his amateur investigations. 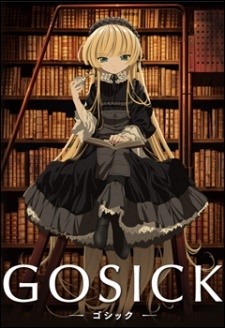 If you like “Numb3rs”, “Bones”, “Sherlock Holmes”, and/or “House” – Gosick is probably the anime for you. It involves two youths – the brilliant if caustic Victorique and the somewhat dense but kind Kazuya. The only real overarching plot is the romance growing between the two, otherwise it’s episodic with Victorique’s brother needing her to solve impossible cases with her genius and her needing Kazuya to act as her Watson. 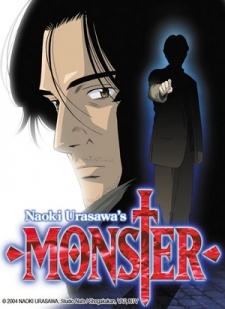 In the anime Monster, the inspector’s name was Henrich Lunge or Inspector Lunge. Liebert was the serial killer.